Assembly of Yahweh 7th Day near Cisco, Texas, featuring upgraded AV sourced through GC Pro and installed by Affiliate Program member Malvicino Design Group. WESTLAKE VILLAGE, CA, September 20, 2012 — The last three years have been busy ones for the Assembly of Yahweh 7th Day near Cisco, Texas, and the Dallas-area office of Guitar Center Professional (GC Pro), the outside sales division of Guitar Center that focuses on the needs of professional users. In that time, GC Pro has helped the church and its pastor, Farris Wilks, and his family build a recording studio at the Wilks’ home in Cisco and significantly upgrade the church’s AV. In 2011, after initial plans, GC Pro contracted Horacio Malvicino, Managing Director of the Malvicino Design Group, a Forest Hills, New York-based GC Pro Affiliate Services Program member, for design and construction of the studio. GC Pro sourced and supplied technology including a 32-channel Neve Genesys digitally controlled analog console, an Avid D-Command, a Pro Tools HD system and an Ocean Way HR2 monitoring system. 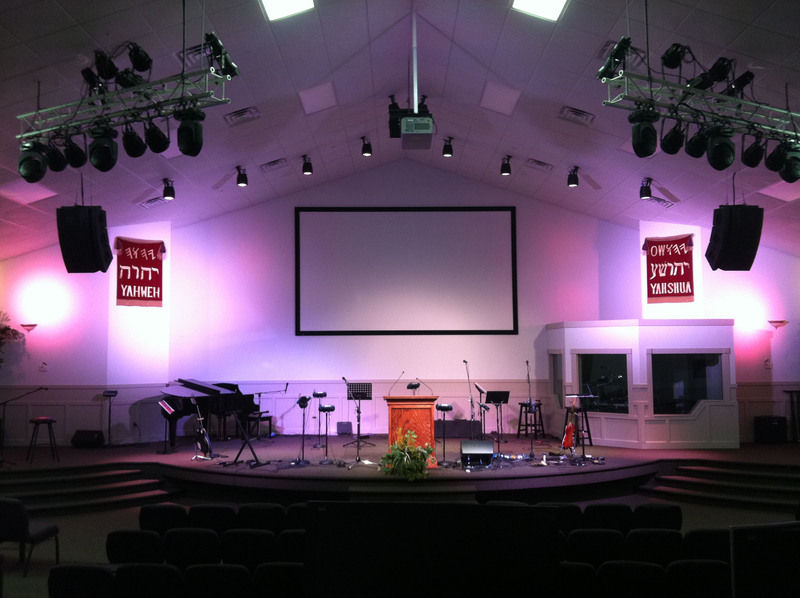 After the studio was finished, GC Pro then was asked to update the church’s AV systems. 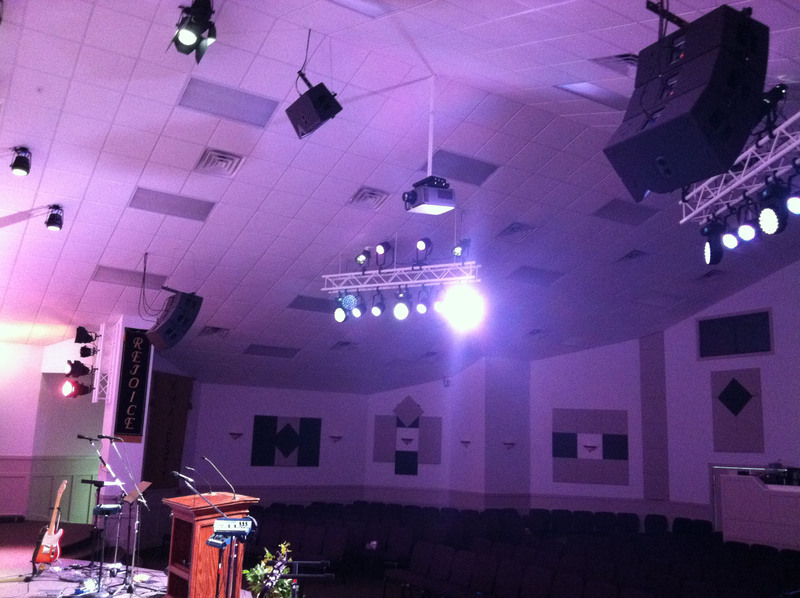 Photo Caption 1: Assembly of Yahweh 7th Day near Cisco, Texas, featuring upgraded AV sourced through GC Pro and installed by Affiliate Program member Malvicino Design Group. Photo Caption 2: Assembly of Yahweh 7th Day near Cisco, Texas, featuring upgraded AV sourced through GC Pro and installed by Affiliate Program member Malvicino Design Group.